Finishing touches within your bathroom are as imperative as the larger details and this is particularly true when it comes to your storage units or mirrored cabinets. 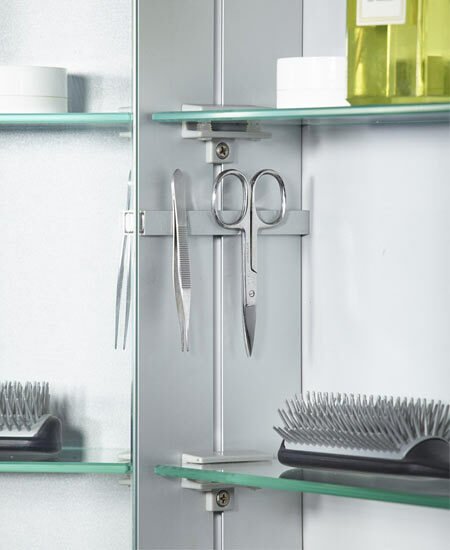 These provide you with a space for all of your bathroom toiletries, enabling you to get rid of the clutter within your bathroom, all the while providing you with a mirror for shaving or applying make-up. 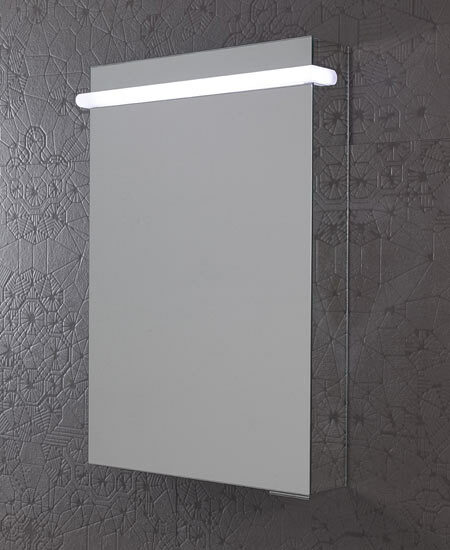 The Roper Rhodes Vantage Designer Illuminated Bathroom Cabinet provides you with exceptional practical features from its magnetic storage holder, its adjustable glass shelves and recharging socket. 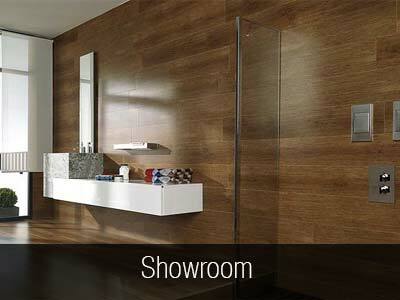 Furthermore, the overall design and finish of the cabinet will ensure a stylish, distinguished twist is brought to your modern bathroom design. 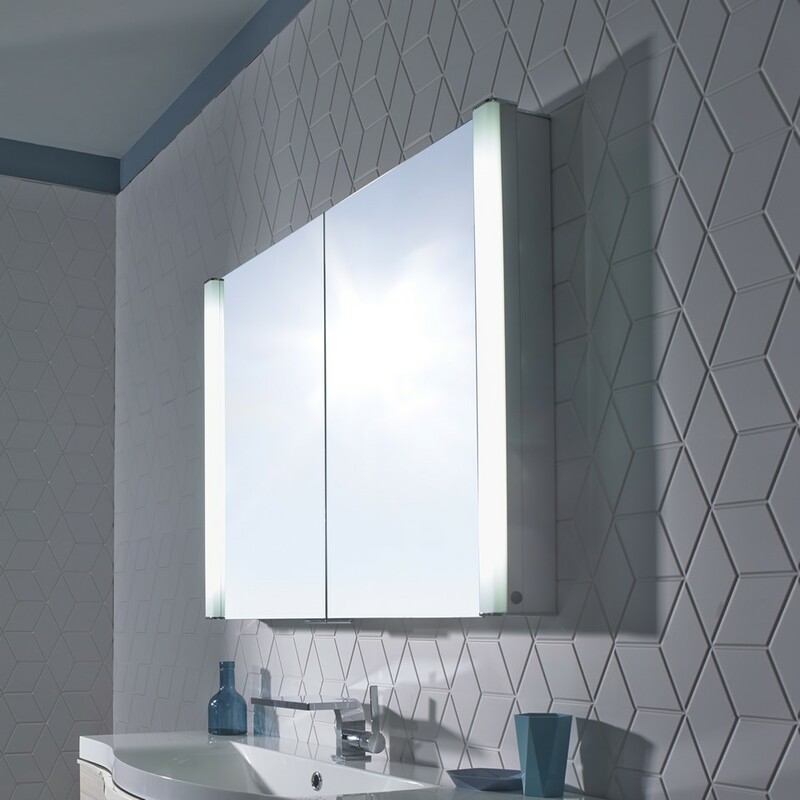 With an overhead light that has a unique finish, this illuminated bathroom cabinet is both bold and practical, providing stunning illumination that will add to the overall ambiance within your bathroom. 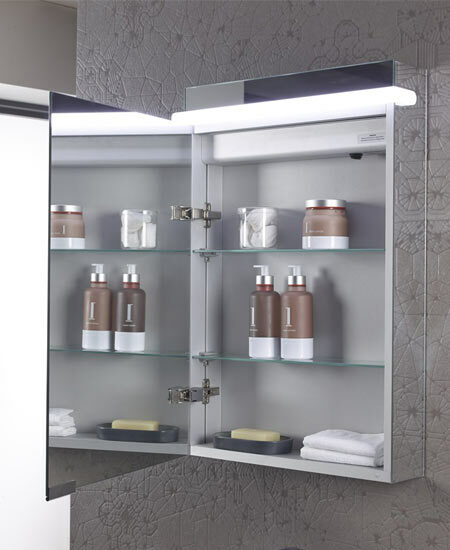 Featuring a Two Year Guarantee, this Aluminum Bathroom Cabinet is made to the highest of qualities, giving you peace of mind in its timeless style and finish. 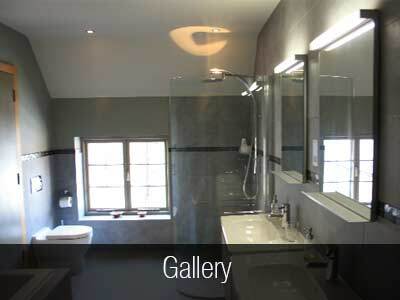 Designer Bathroom Concepts boast an extensive array of bathroom cabinets that will enable you to bring affordable luxury to your home.